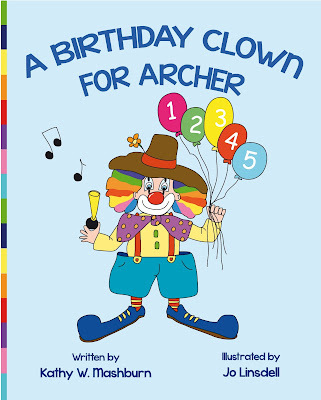 I'm currently working on the illustrations for A Birthday Clown for Archer. This lovely story, written by Kathy W. Mashburn, is about a little boy that wants a clown at his birthday party but first needs to convince his mummy that clowns aren't scary. A great lesson for both children and adults about facing fears.